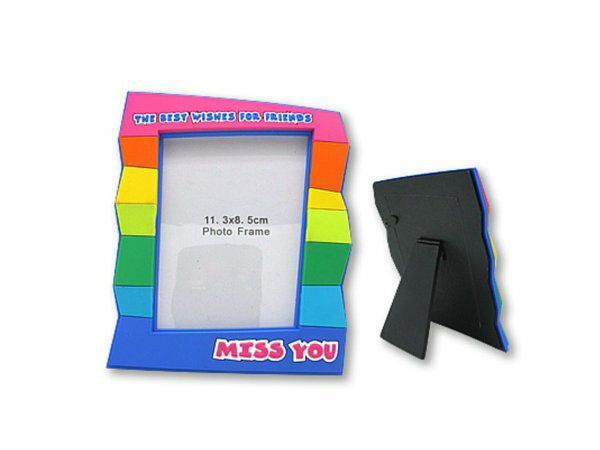 Why choose us to custom PVC photo frame? Free design picture frame artwork. 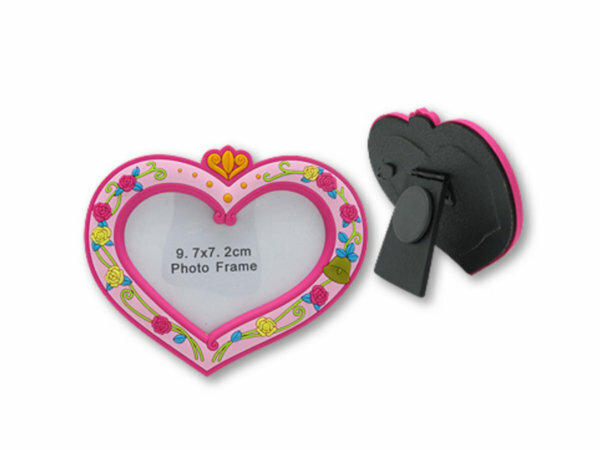 As China professional PVC photo frame manufacturing factory,we only use Eco-friendly PVC material to make picture frame.Commonly used as promotional gifts, advertising gifts, decoration articles, tourist souvenirs etc. With customized frames, it’s easy to paint your brand into the picture. 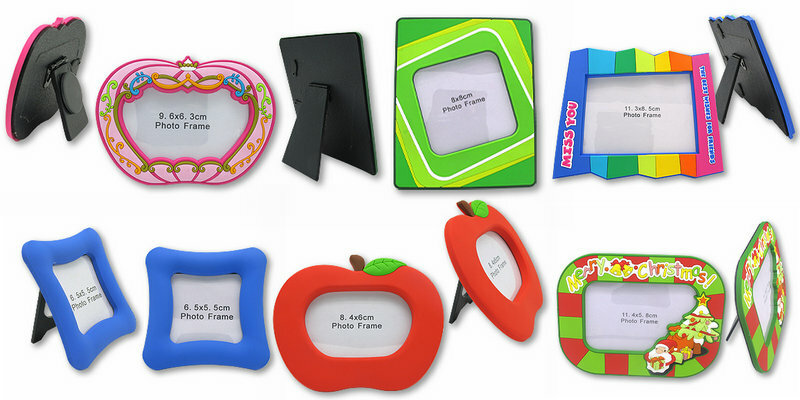 A picture frame inscribed with your logo will keep your business on the forefront of clients’ minds, not to mention in a prominent spot on their desks. 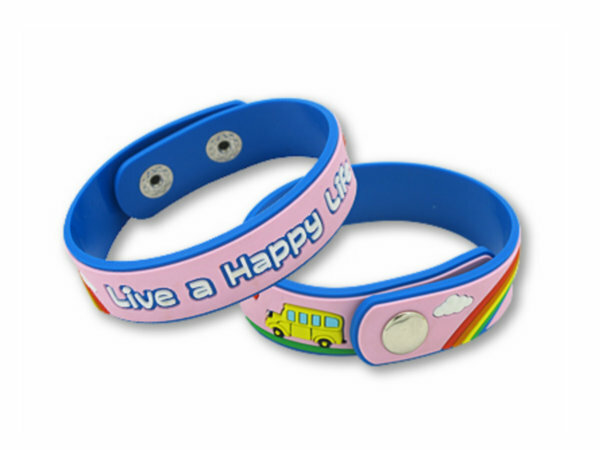 Align your company with feelings of positivity and nostalgia. Whether you give these items as standalone gifts or use them to promote a company event, you’ll find a frame is an ideal way to create long-term exposure for your brand. From classic to unconventional styles, picture frames make a great solution for hard-to-buy-for employees, clients, and business partners. 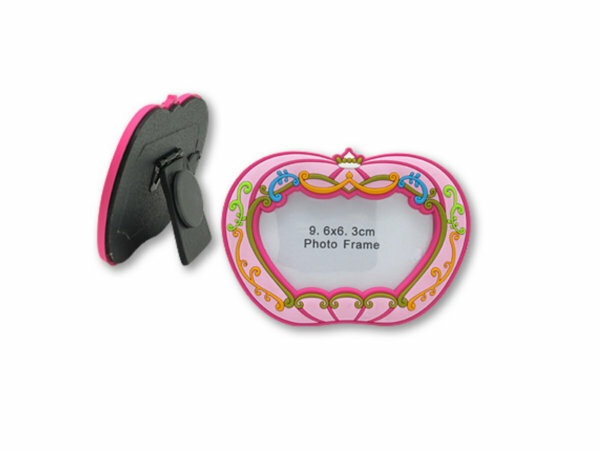 1.PVC photo frame design.Can be PDF,AI,picture format.